Izumi Nakamitsu, Under-Secretary-General and High Representative for Disarmament Affairs addresses the opening session of the Treaty of the Non-Proliferation of Nuclear Weapons in Geneva. 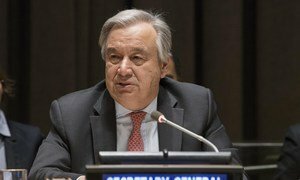 The United Nations disarmament chief said on Monday that the world today faces similar challenges to the context that gave birth to the Treaty on the Non-Proliferation of Nuclear Weapons (NPT), and that the threat of use of nuclear weapons is growing. 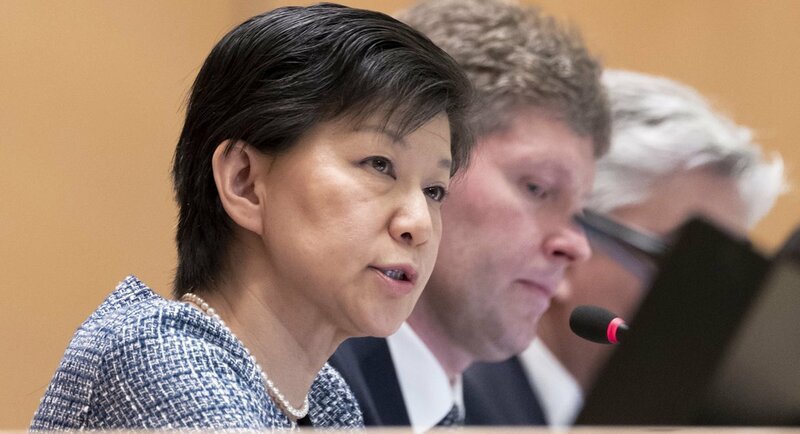 Ms. Nakamitsu, the UN High Representative for Disarmament Affairs, was among the speakers at the opening of the preparatory meeting that began today in Geneva for the 2020 NPT review conference. She added that the Secretary-General looks forward to a positive outcome of the Inter-Korean Summit and hopes for early agreement on a framework for resumption of negotiations leading to verifiable denuclearization and sustainable peace on the Korean Peninsula.